Located in the heart of Yangon, the beautiful Inya Lake is a haven of nature that offers many recreational activities to enjoy an awesome holiday. Inya Lake was initially built by the British as a water reservoir, between 1882 and 1883 with an aim of supplying water to Yangon. This lake was also called as Victoria and Kokkine before it came to be known as “Inya Lake”. This famous recreational spot is located 10km north of downtown Yangon. It is bounded by Parami Road on the north, University Avenue on the south and Pyay Road on the west. If you are opting to stay in a close-by luxurious Yangon hotel in Myanmar, with many options close to the lake such as Chatrium Hotel Royal Lake Yangon, you can reach the Inya Lake in a little more than 20 minutes. 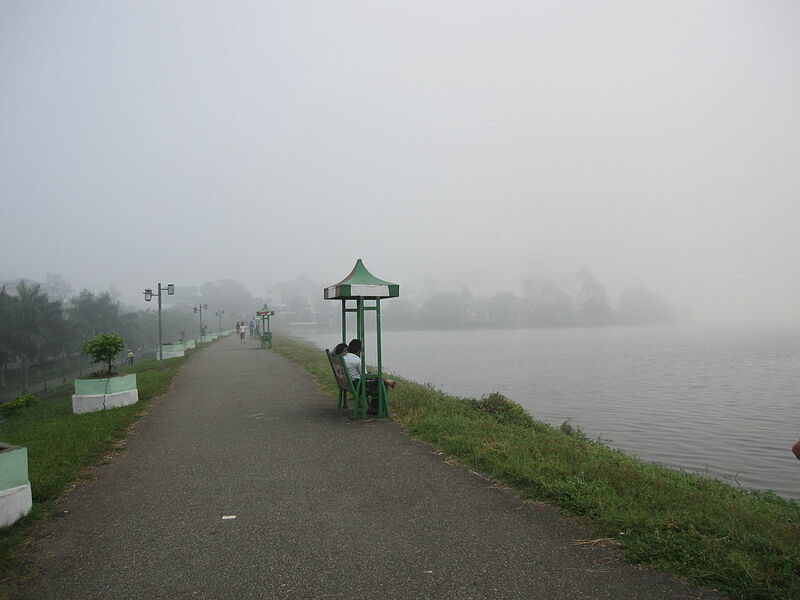 The picturesque Inya Lake Park is located next to the Yangon University. It is a popular romantic hotspot for the university students and it is chronicled many a time in Burmese novels, songs, and movies. If sailing is your passion this will be an ideal spot to count on. The area that surrounds the lake is one of the most exclusive neighborhoods in Yangon. Much of the shoreline of the lake includes some of the most expensive private property in Myanmar.